Dr. Luke's attorney has responded following Kesha's decision to file an appeal against a judge's decision not to void her recording contract. The We R Who We R star is fighting to terminate her recording contract with Sony Music and its subsidiary, Kemosabe Records, which is owned by producer Dr. Luke, real name Lukasz Gottwald. Kesha has accused the hitmaker of subjecting her to years of sexual and emotional abuse. She had her efforts shut down in a Big Apple court last month (Feb16), but on Monday (21Mar16), her lawyers filed a motion to overturn the ruling. Now Dr. Luke's lawyer Christine Lepera has released a statement insisting that Kesha should move on from the legal situation, as Sony had already said they would allow the singer to record without any collaborative efforts alongside Dr. Luke. In her own filing for an appeal, Kesha's attorneys equated the judge's decision, not to release her from her contract, to slavery. 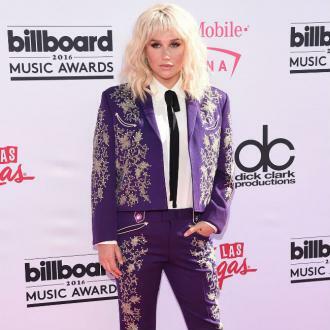 "The Court's ruling requiring Kesha to work for Gottwald's companies, purportedly without his involvement... (forces her to work against her will)," attorney Mark Geragos wrote. "As the Court itself recognised, 'It's slavery.' You can't do that." It is unclear when the judge will rule on Kesha's motion. 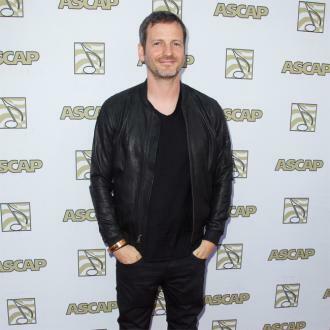 Dr. Luke has strenuously denied all accusations against him. He filed a countersuit against Kesha and her mum for defamation and extortion, alleging the mother-daughter duo threatened to go public with sexual assault claims unless he released her from the management contract the star, who is now 28 years old, signed with him when she was 18.